The Persistence, the epic new full-length from Italian prog outfit KINGCROW, is out today worldwide through Sensory Records. The album is now streaming on all digital services and available on multiple formats. The Persistence sees release as the band continues their extensive European tour in support of the album, opening for Pain Of Salvation on the trek. 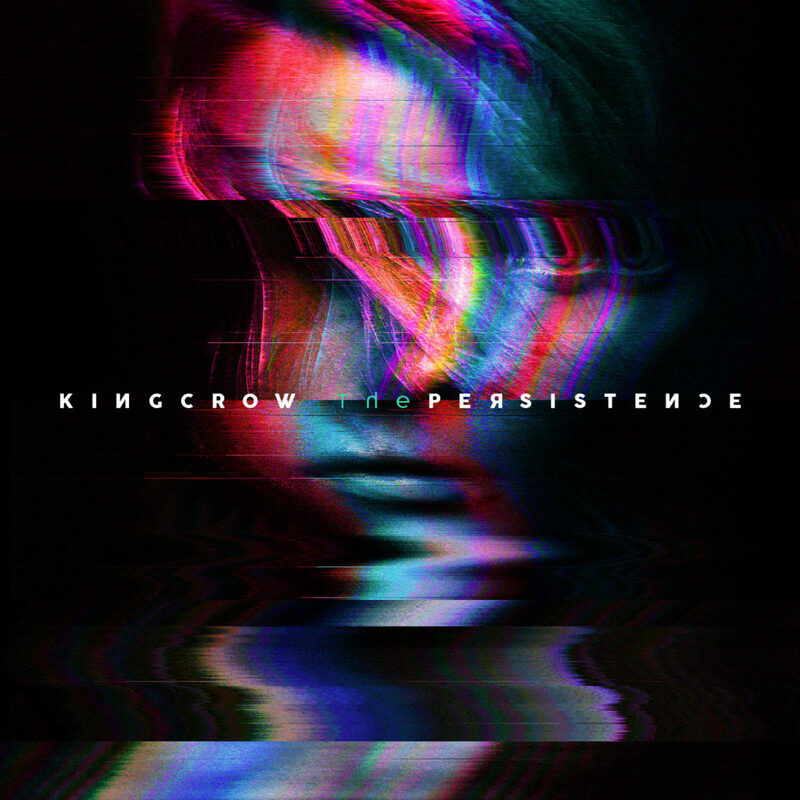 KINGCROW’s third album for Sensory Records, The Persistence closes a three-year gap since their acclaimed Eidos album. Describing KINGCROW today is quite a difficult task, but one could state that the influence of different kinds of music; progressive rock, alternative rock, ambient music, metal, and more are all present in the band’s songs. 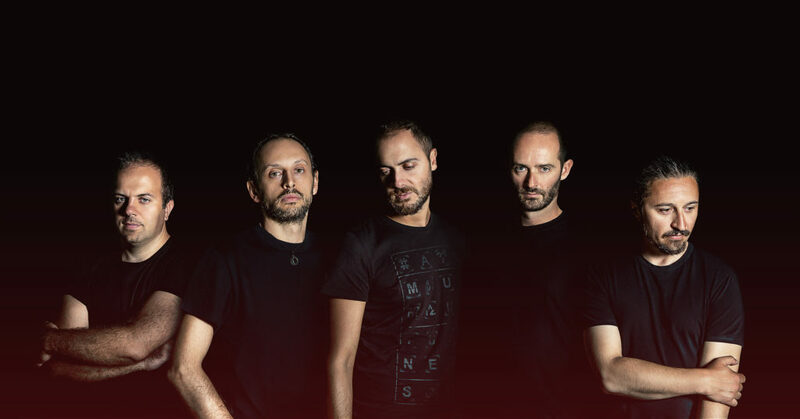 With each release, they take a step further away from their original roots and is regarded today as one of the most exciting bands that Italy has to offer. Recorded at Sound Under Pressure, The Persistence was produced by KINGCROW’s Diego and Thundra Cafolla, mixed by Giampiero Ulacco, and completed with the photography and design of Devilnax, all the same as the album’s predecessor. Fans of Steven Wilson, Riverside, and Dream Theater, this is required listening. Stream KINGCROW’s The Persistence in its entirety at THIS LOCATION. Also see the official video for the “Father” single HERE. The Persistence is available now on CD, 2xLP, and digital formats worldwide via Sensory Records. The vinyl version features three bonus tracks recorded at ProgPower USA have a new mastering by Alan Douches on the D-side. Find physical preorders HERE, and stream “Night’s Descending” featuring Daniel Gildenlow from Pain Of Salvation with standard version digital preorders HERE and the hi-res version HERE. The Persistence sees release directly in conjunction to KINGCROW’s support slot for Pain Of Salvation. The tour began in Berlin, Germany on August 31st, and runs through September 20th, ending in Strasbourg, France.